The new luxury consumer has never been more different. They're younger. They're more connected. They're more global, and more demanding of brands than at any time in history. With over 70 brands in their portfolio, LVMH is the world’s leading luxury conglomerate, and at the forefront of innovation when it comes to exploring what a digital luxury experience might entail in the future. 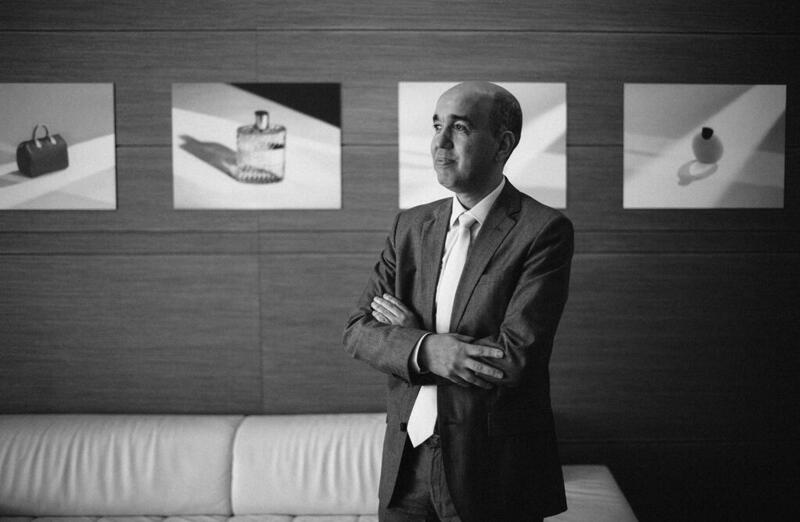 To get a better understanding of how that might play out in the next few years, I caught up with Mohamed Marfouk, Global Operations Director of LVMH at their headquarters in Paris. 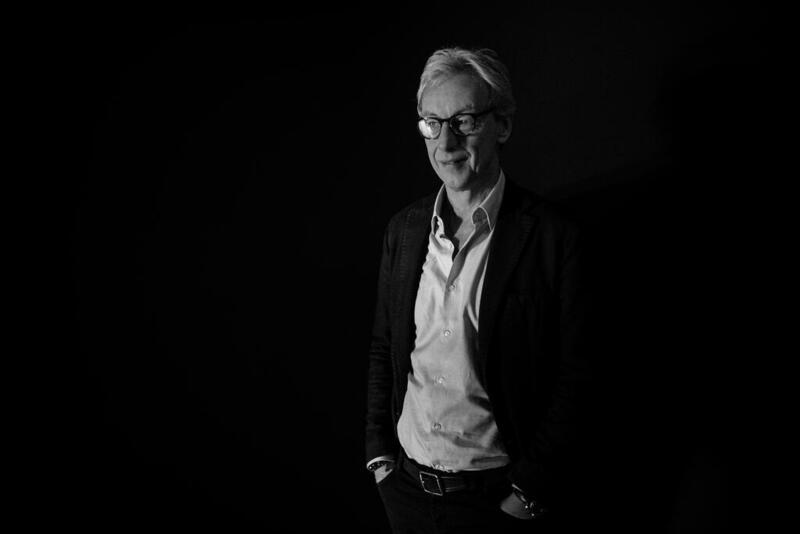 Perry Oosting, who started his life as a gold and silversmith, is now the CEO of famed Swedish camera manufacturer, Hasselblad. It is hard to overstate the significance of Hasselblad in the world of imaging. Most famously, the iconic camera was used during the Apollo program missions when humans first landed on the Moon. I myself learned studio photography and black and white printing, while using a Hasselblad 500CM. The first time I looked down through the viewfinder with this cult camera held at hip level, was like catching a glimpse of a strange, beautifully inverted version of reality. I met Perry a number of years ago, when he was the CEO of luxury phone manufacturer, Vertu - and given his twenty year background with brands like Prada, Bulgari and Gucci, I was interested why he has decided to ban the word luxury at Hasselblad and what the future of the company might hold, given their recent strategic investment by Chinese drone manufacturer, DJI. 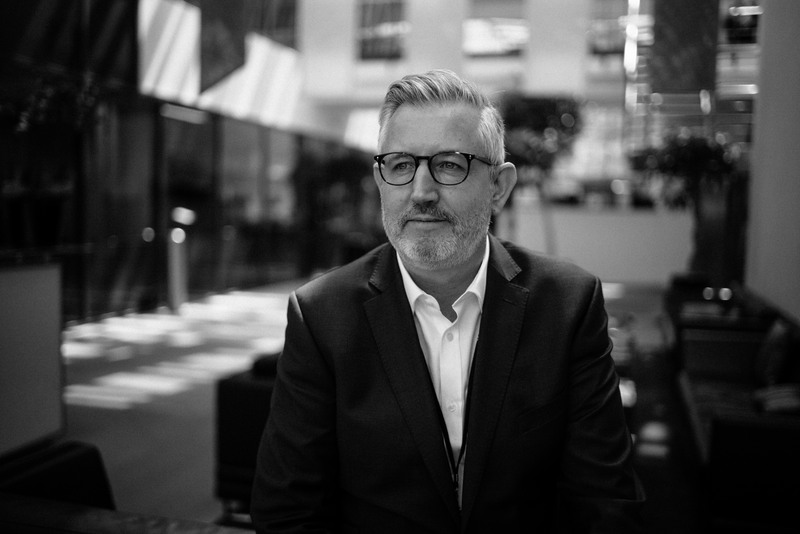 Gordon Watson has taken over the reins at luxury phone brand Vertu at a crucial junction for the company. I previously encountered the brand, famous for its high end communications devices, when I presented at EQT’s annual conference, a Swedish private equity group that had acquired the company from Nokia. Late last year, Vertu was bought by Chinese investors and is on the verge of launching a new suite of data driven, luxury concierge services to complement its high end handsets. Visiting their headquarters in England, I spoke with Gordon about the future of mobile devices, and what luxury might mean in a technology context. This week, I had coffee in Hong Kong with Philippe Schaus, the CEO of the DFS Group. DFS, owned by LVMH, is one of the world’s leading travel retail brands and has been a key player in the globalization of luxury, driven initially by the rise of the Japanese middle class, followed by the rapid growth in mainland Chinese travellers. Formerly a President at Louis Vuitton in Europe, and also a current member of the LVMH Executive Committee - Philippe shared some fascinating insights in our discussion on the future of travel and the design of airport experiences, as well as new directions for global luxury brands as well. 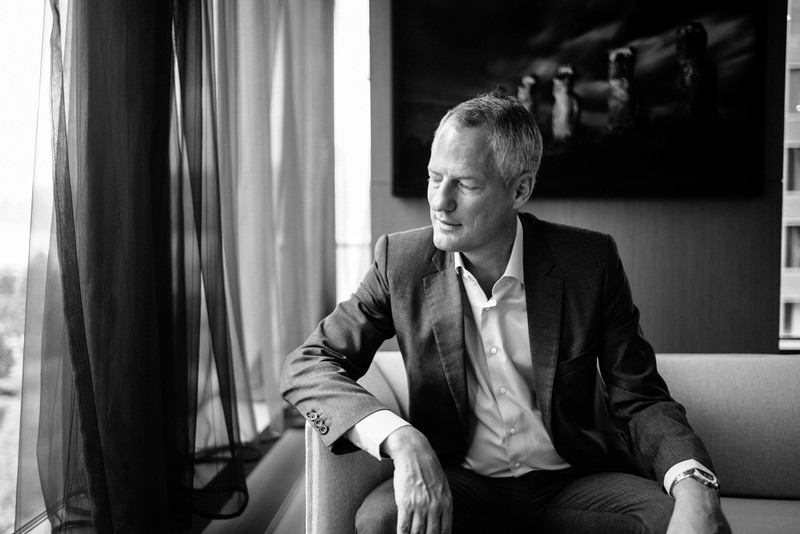 Paul Husband is one of the world’s leading experts on luxury and retail in Asia. 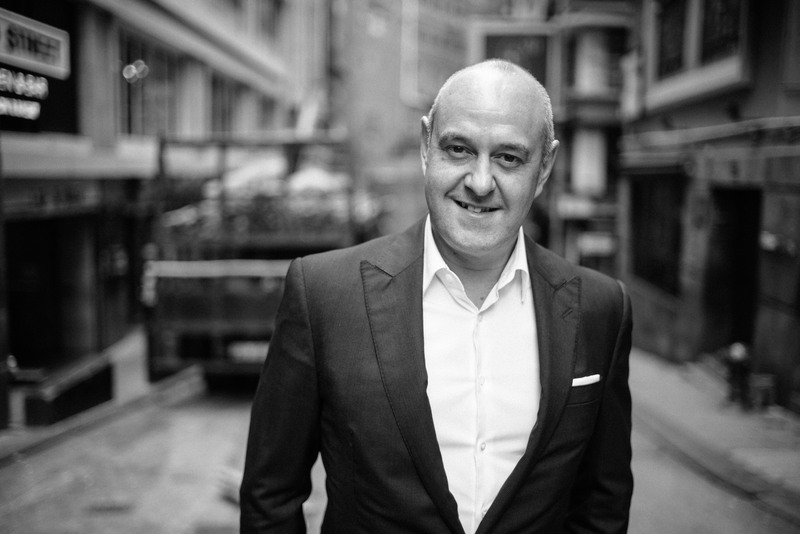 Co-author of the book, ‘The Cult of The Luxury Brand’, Paul helps brands understand the scale and dynamics of the Asian luxury goods market. If you have ever been to a luxury mall in either Hong Kong or Shanghai, chances are, you are in a building of retail experiences that Paul helped curate and bring to life. Catching up in his offices in central Hong Kong, we talked about the future of luxury, experiential retail and emerging technologies, super-malls in Dubai, the challenges of communicating global brands to Asian consumers, and the growth potential of new markets from Dubai to Sri Lanka.